Brother David Steindl-Rast was born Franz Kuno in Vienna, Austria, in 1926. He discovered The Rule of St. Benedict as a young man, which sent him on a search for an authentic version of Benedictine practice. This search brought him through the Second World War in Vienna, where he earned a Ph.D from the University of Vienna in 1952 and to the Mount Savior Monastery in Elmira, New York, where he became a monk in 1953. 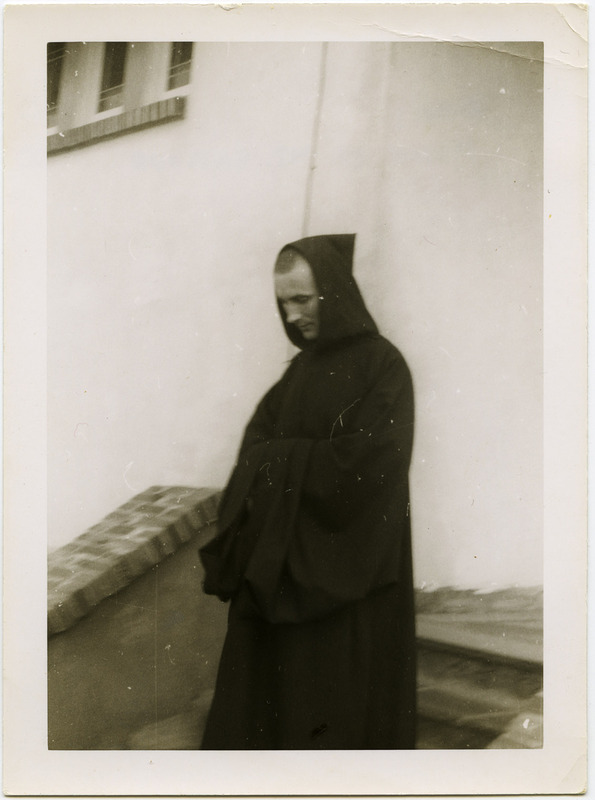 Along with his friend Thomas Merton, Brother David is one of the most important figures in the modern interfaith dialogue movement, leaving Mount Savior in the mid-1960s to study Zen Buddhism with Hakuun Yajutami, Shunayu Suzuki, and Soen Nakagawa. He was the first Benedictine to learn directly from Buddhist teachers and received Vatican support for his bridge-building work in 1967. Through Merton, Brother David met Thich Nhat Hanh, who introduced him to the peace movement and grounded Brother David’s spirituality in a tradition of activism. When not in seclusion, Brother David has served as a teacher of contemplative prayer, the intersection of Zen and Catholicism, and gratefulness as a spiritual practice. Through many books and articles, lectures, and residencies in spiritual centers like Tassajara and the Esalen Institute, Brother David has developed an influential philosophy and much of the current popularity of mindfulness and Zen-influenced living and activism owes a debt to his teachings. The Brother David Steindl-Rast Papers include Brother David’s extensive published and unpublished writings, sermons, memoirs, personal journals, correspondence, photographs, recordings, and videos of his teachings. His papers extend back to his youth in Vienna, documenting his childhood and experience during the war, including a complete run of Die Goldene Wagen, the children’s magazine published by Brother David’s mother Elisabeth Rast.